Please click the link below to view our annual returns. Swainby Village Hall carries full safey certification. The Vllage Hall has a modern fire alarm system. 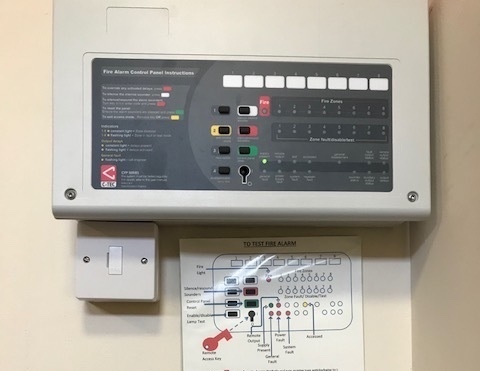 The fire alarm is connected to a hard wired smoke and heat sensor alarms.